I’m that person. The one who comes home after shopping or dining out and goes to the website specified on my receipt to complete the brief survey for a chance to win a $XXXX shopping spree. I’ve never won. Not one red cent. But I recently found a way to ensure that someone wins when I do a survey. 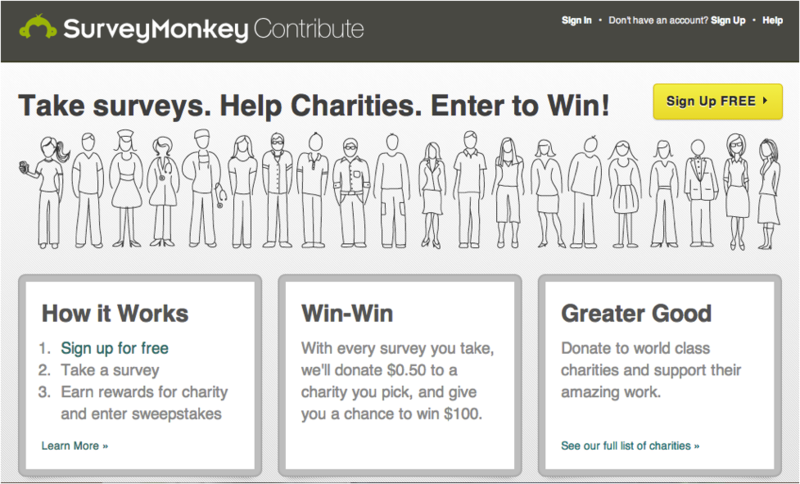 Every time I complete a brief questionnaire at SurveyMonkeyContribute, fifty cents goes to the charity of my choice. In the week that I’ve been a member, I’ve completed four surveys. My email inbox is not flooded with survey requests (appropriate surveys are selected for me based on a few basic questions I answered during the registration process) so I don’t feel hassled and harassed. I haven’t done a survey that cost me more than two minutes of my time. So far, I’ve earned $2.00 for Special Olympics. It’s not a ton of money. But it is $2.00 more than they would have had if I hadn’t done the surveys. It’s a project that I can easily continue for the foreseeable future. 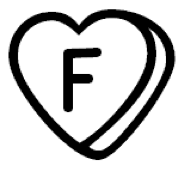 It’s a project you could undertake if you have internet access, a few spare minutes a few times a week, and a desire to help others. If your $2.00 and his $2.00 and her $2.00 joined my $2.00, we could really begin to make a difference.